A local Capetonian told me about Cape Point Vineyards in Noordhoek that is 33km’s from Cape Town. So I hired a car from CABS car hire and off I went for a Sunday drive. Wow! 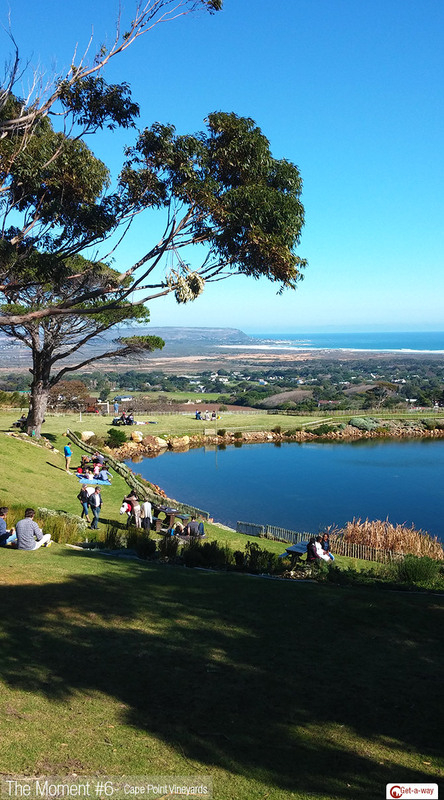 Wine, food and a view across the Atlantic Ocean all nestled in the Noordhoek Mountains.